The words “Arizona” and “autonomous vehicles” are quickly becoming synonymous it would seem. The newest headline is that Chandler, AZ may become the first U.S. city to amend its zoning code in anticipation of self-driving cars. 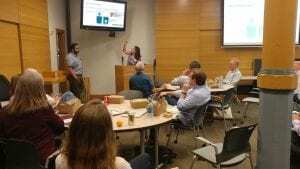 City planning staff in Chandler have submitted a list of recommended zoning amendments to the Planning and Zoning Commission, which, if adopted, would go into effect June 9. The proposed amendments would allow for minimum parking requirements to be reduced by up to 40% in exchange for the inclusion of passenger loading zones. One passenger loading zone could warrant a 10% reduction in parking, with a cap at 40% and controlling for building square footage. (A complete list of the proposed amendments is available here. Interesting and worth a look!) 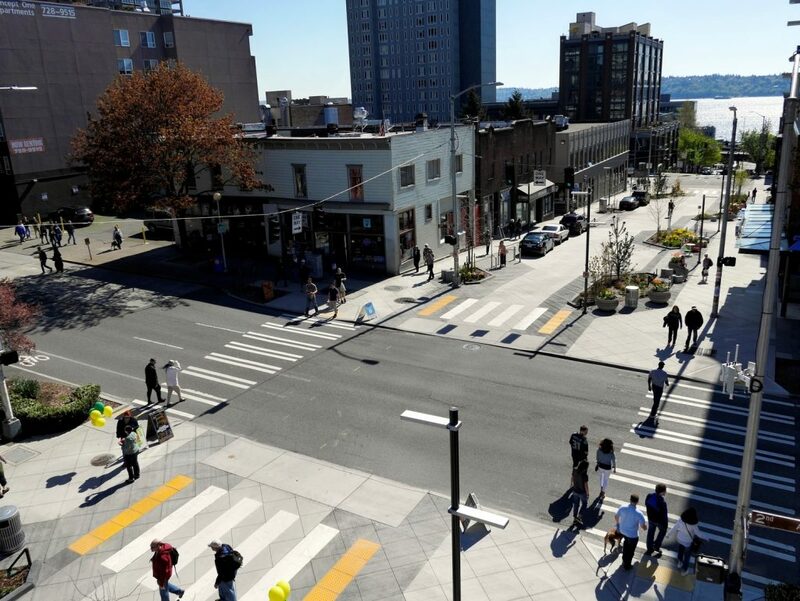 Planning staff have outlined two primary objectives: 1) allow for more flexibility in parking minimums as demand for parking changes and 2) promote the creation of passenger loading zones. 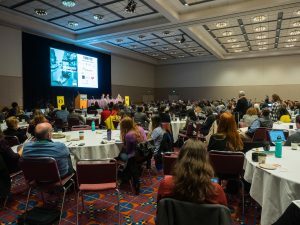 On the one hand, this news is encouraging—the demand for parking is already changing as a result of the rise of transportation network companies like Lyft and Uber and self-driving cars are anticipated to have further impacts on parking demand—and it is important that planners take these changes into account. Parking is expensive to build and drives up the cost of development. (See Don Shoup for comprehensive research on the high costs of parking minimums.) Making parking minimums more flexible could have lots of positive impacts, such as reducing the cost of developing multifamily housing. 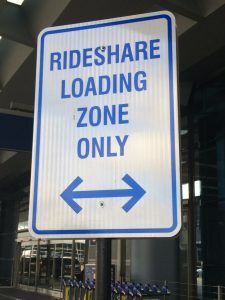 Encouraging the development of passenger loading zones also seems like a good idea—by this point, many of us have probably found ourselves stuck behind a TNC driver who is double parked awaiting a passenger…or we’ve been that passenger/driver ourselves. However, these proposed amendments bring up a whole host of questions that are worth considering. For starters, do we want each building to have its own passenger loading zone? 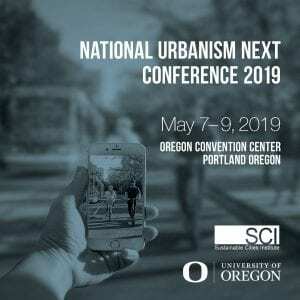 How might that impact urban design? 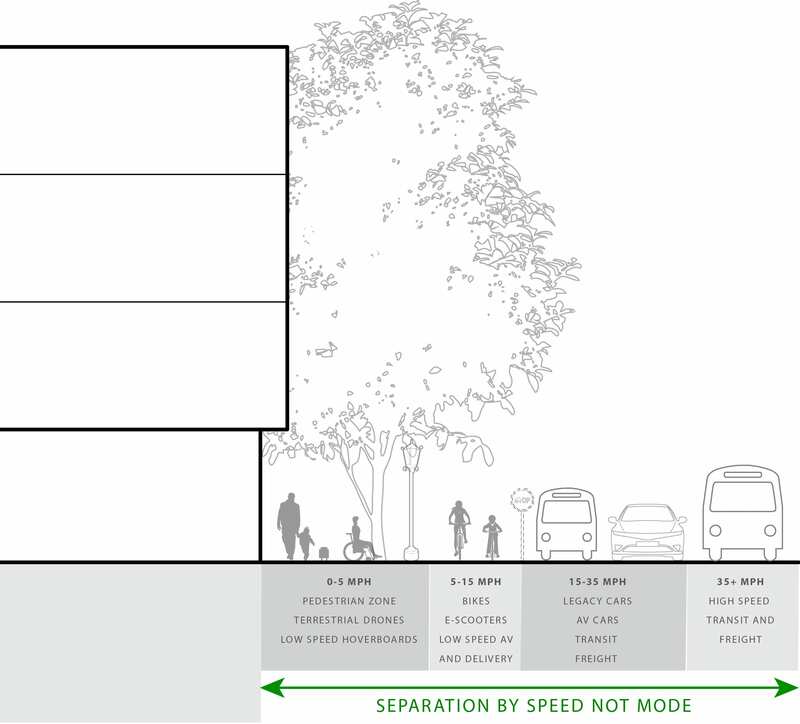 Or would we prefer that there be shared passenger loading zones for several developments or perhaps a whole block? And what about the possible impacts on congestion as cars spill out into the road while they wait their turn to enter passenger loading zones for popular destinations? Will that encourage the widening of roads to ensure that travel lanes are consistently moving, and if so, is that what we really want? Indeed, there are so many questions to consider and as of yet, so few answers. 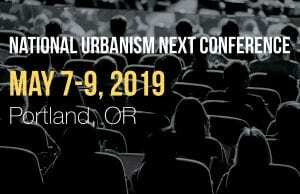 If you’re in New Orleans kicking off the National APA Conference today, here are a few sessions to check out featuring Urbanism Next representatives! 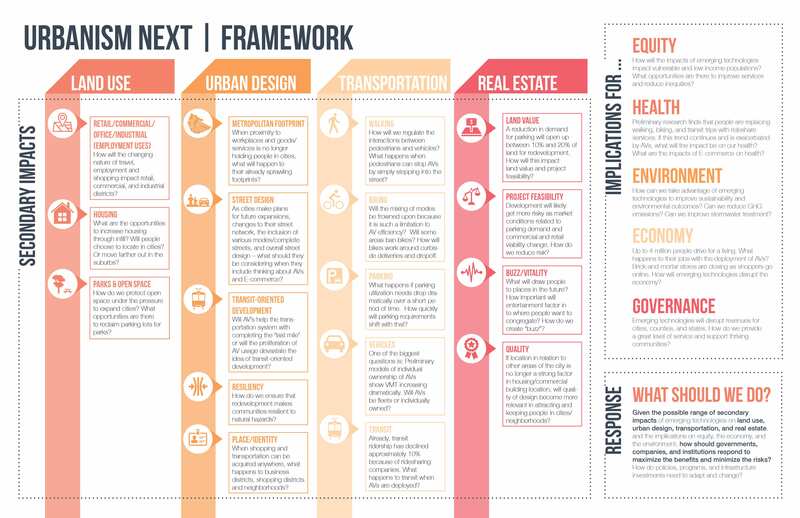 This deep-dive charrette will highlight presentations from experts and in-depth conversations about how automated vehicles impact land use, physical city design, urban densification or sprawl, and local vitality and activity. These six bite-sized presentations will both entertain and inform you, capturing the flavor of today’s planning by making you laugh — and think. This grouping is ideal for those interested in learning about how transportation, mobility, and technology impact the world we live in. Self-driving cars are coming — and fast. 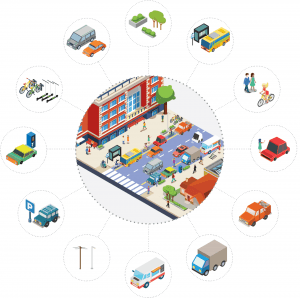 Hear from a public works director, national researcher, and national consultant who examine two key areas where planners should be focusing on autonomous vehicle impacts: street design/management and parking-garage design/management. 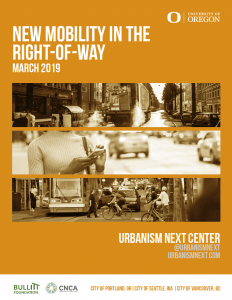 Examine emerging technologies – autonomous vehicles (AVs), e-commerce, and the sharing economy – and the profound impacts they may have on parking, residential preferences, housing prices, and transit-oriented development. 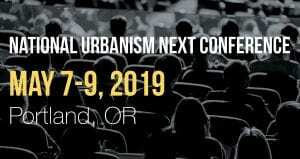 Share your takeaways, thoughts, and insights with us on Twitter at @UrbanismNext, and happy conferencing! Did you hear? The most recent spending bill includes $100m for research on autonomous vehicles. A good chunk of that money ($60m) will go towards grants that test the “feasibility and safety” of autonomous vehicles, and those funds will only be available to local governments and academic institutions. 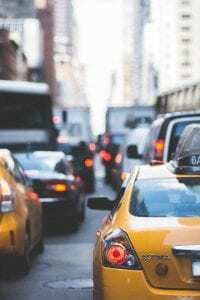 Congress has also earmarked $1.5m to look at the impacts that autonomous vehicles may have on employment, with a particular eye on truck, taxi, and other commercial drivers. Considering that the U.S. Dept. 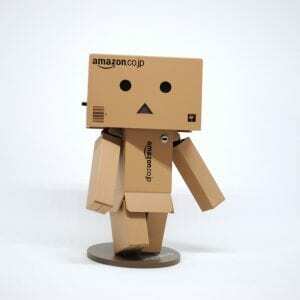 of Commerce published a report in August 2017 that suggested that as many as 15.5m people work in occupations that could be affected by the introduction of autonomous vehicles, this investment seems critical to getting out ahead of these changes before industries are upended. 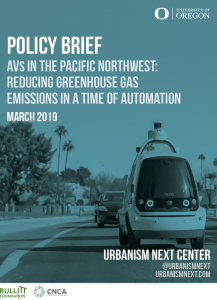 As we say over here at Urbanism Next, AVs are not a transportation issue, they are an everything issue…labor included. 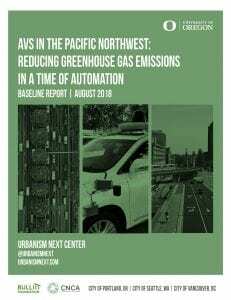 Inevitably, at almost every presentation on how emerging technologies will impact cities, someone will suggest that Americans love their cars and will never give them up for shared transportation or autonomous vehicles (AVs). Our broad response is that people used to love riding horses as well. 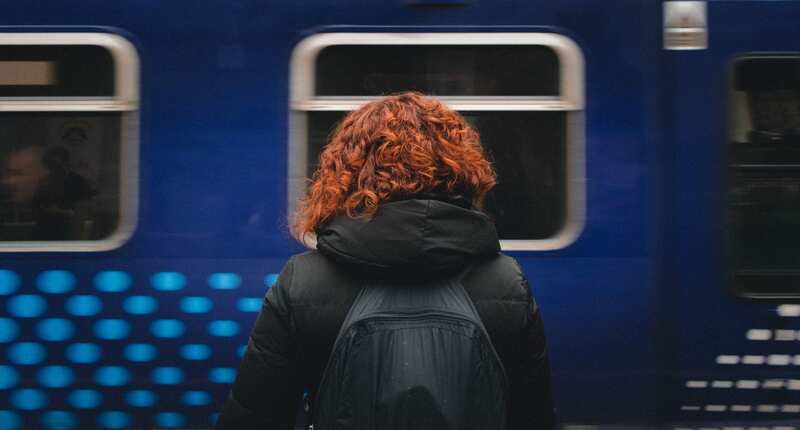 If there are less expensive transportation choices that allows the commuter to be productive during their commute, then people will utilize these choices. The automobile has been a fixture of American life since the explosion of automobile ownership after World War II. Cities encouraged this trend by requiring parking minimums on new buildings. However, the policy of providing abundant parking is being called into question and a paradigm shift in transportation choices is calling for a change in our parking policy. 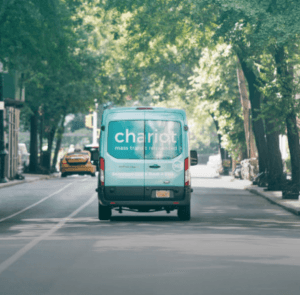 Transportation network companies (TNCs), such as Uber and Lyft, are of one of the driving forces shaking up the traditional parking market. The ride-hail economy offers users the convenience of a private vehicle transportation without the additional burden of parking. 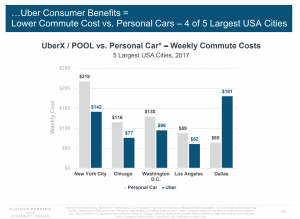 TNCs have exponentially increased their services in the last four years. In Chicago, TNC rides quadrupled in the last three years. On a typical weekday in San Francisco, 5,700 TNC vehicles are in operation, accounting for 15% of all intra-city vehicle trips and 20% of all local daily vehicle miles traveled (VMT). TNC trips are concentrated in the densest and most congested parts of San Francisco. Airports are already feeling the price pinch of TNC operations. Airports generate 25% of their operating budget from parking fees. According to the Pew Charitable Trusts’ Stateline Report, Fresno Yosemite International Airport is losing an estimated $180,000 per year in parking revenue. Leigh Valley International Airport in Pennsylvania saw a decrease of $123,000 in parking revenue in the 2016 fiscal year. At Dallas Fort Worth, parking revenue is nearly $4 million lower than was projected for fiscal year 2017. Buffalo Niagara International Airport is estimating a loss of $2 million from TNC operations. Other parking markets are starting to see the beginning of this shift as well. 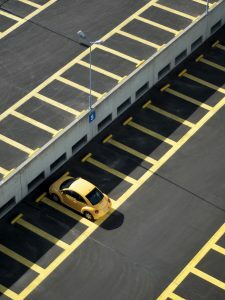 The two highest markets for private parking spaces are New York and Washington D.C. 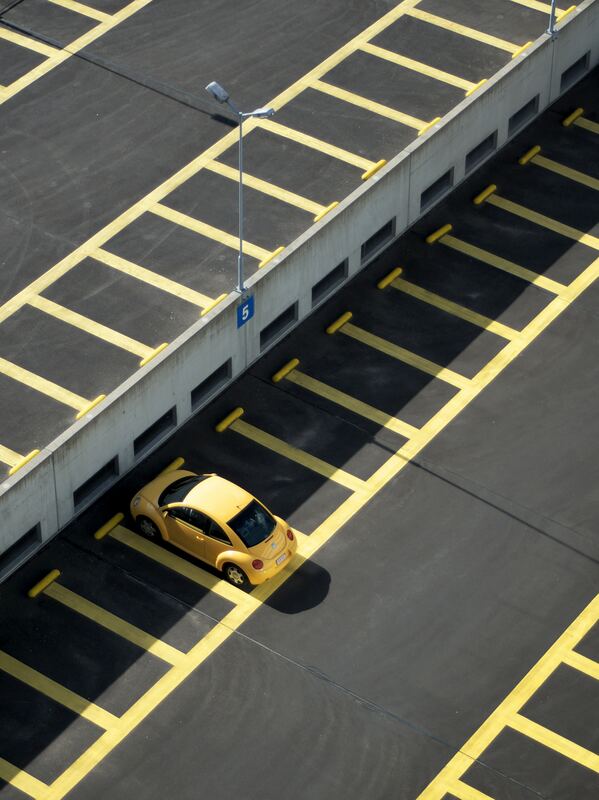 In D.C., a parking spot was recently sold for 10% of its purchased value eight years ago. In New York, parking space rentals are in the hundreds per month, instead of in the thousands. And according to a recent news report from San Diego, Ace Parking contends that TNCs are responsible for as much as 50% reduction in parking revenue with restaurant and nightclub parking valets being hit the hardest. 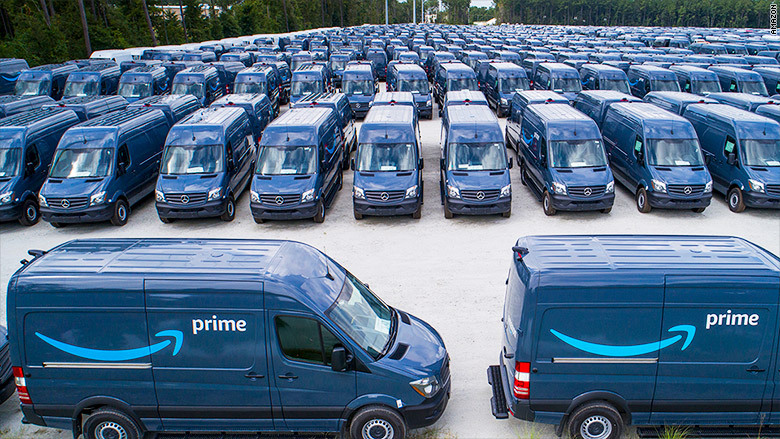 So, what does this mean for the parking industry? 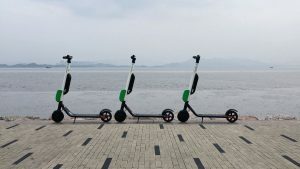 The need for abundant parking is coming to an end as people increasingly utilize TNCs and as some move away from private vehicle ownership altogether. 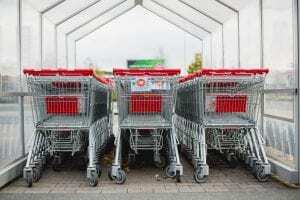 Parking spaces come at a cost, especially to renters. A study of 23 recently completed Seattle-area apartment buildings showed that 15% of rent in Seattle stemmed from the cost of building parking. 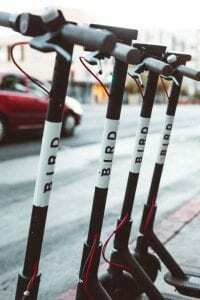 The same study showed that parking requirements increased rent on average by $246 a month. At the surveyed developments, only 63% of the parking spaces were utilized at the peak of demand. In addition, more units were rented in the developments than there were cars in the parking lots, illustrating that not all tenants owned an automobile. Cities are starting to take notice of these shifts. 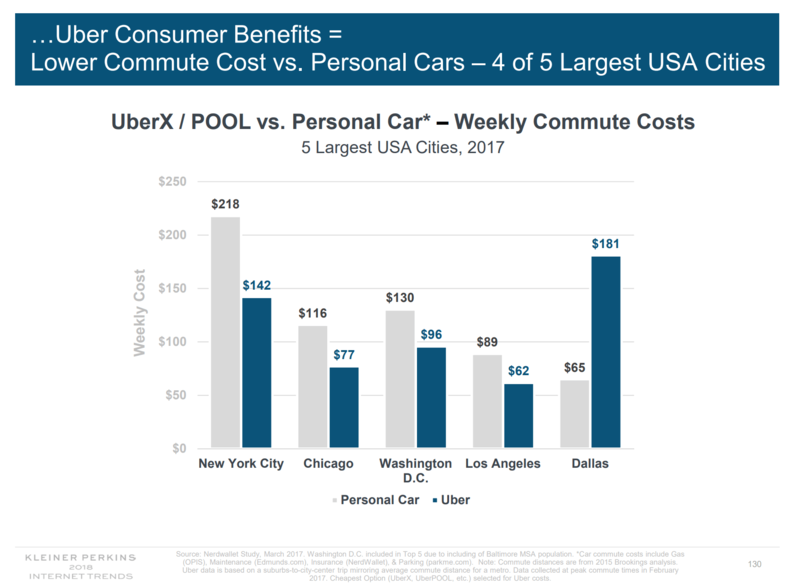 Summit, New Jersey, for example, forewent building a new parking structure and instead entered into a transportation deal with Uber. Summit is located 30 miles from Manhattan and the city transit center is a hub for commuters who work in the city. The City addressed its parking shortage at the transit center by offering commuters free or discounted rides through Uber. One hundred commuters who have purchased parking passes are eligible for free Uber rides to and from the station. Additional riders can pay $2 per trip each way. The program is estimated to cost the city around $167,00 per year in contrast to the $10 million price tag of a new parking structure. Unlike the parking structure, the new program is also flexible to changes in future if the use of AVs and TNCs expand. The way the average American commutes is changing. 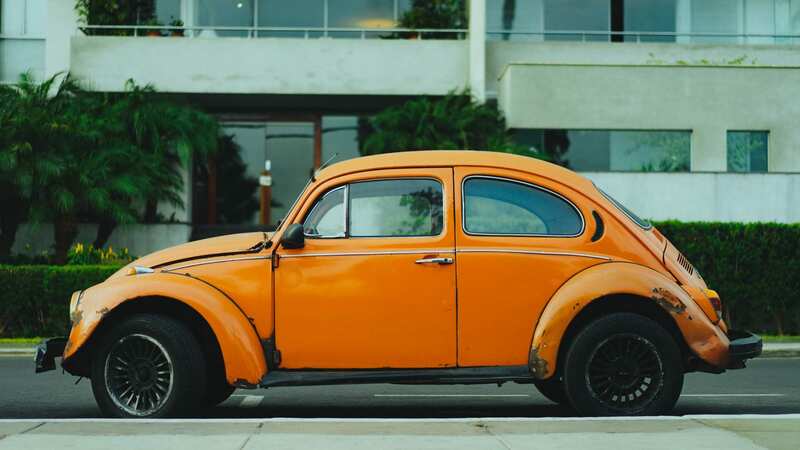 The rising generation is calling into question automobile-centric policy that has supported the inflated parking market. As Summit’s Mayor Nora Radest said “… our program is the first of its kind in the United States… [o]ur innovation has the potential to shape how municipalities think about and implement parking options in the future.” The days of the single-driver commute might be numbered and new models of mobility and innovation may very well be shaping the emerging commuter market and thus, the parking market.